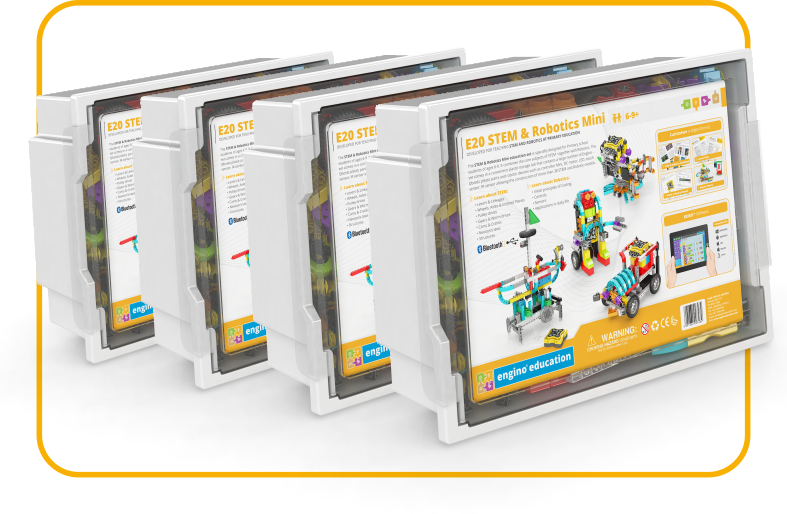 The STEM & Robotics Mini education set is especially designed for Primary school students of ages 6-9. 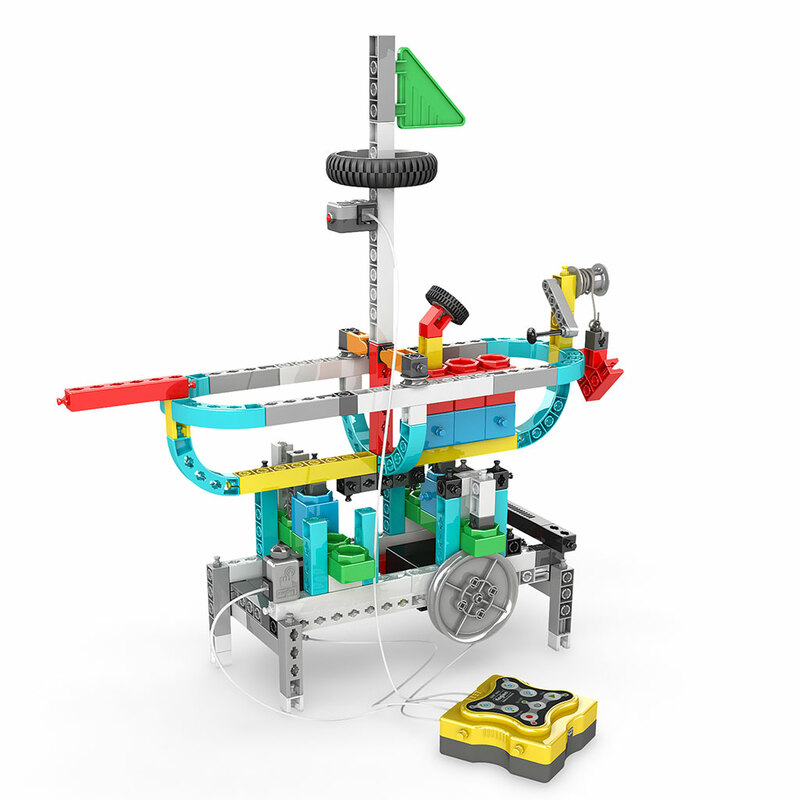 It combines the core subjects of STEM together with Robotics. 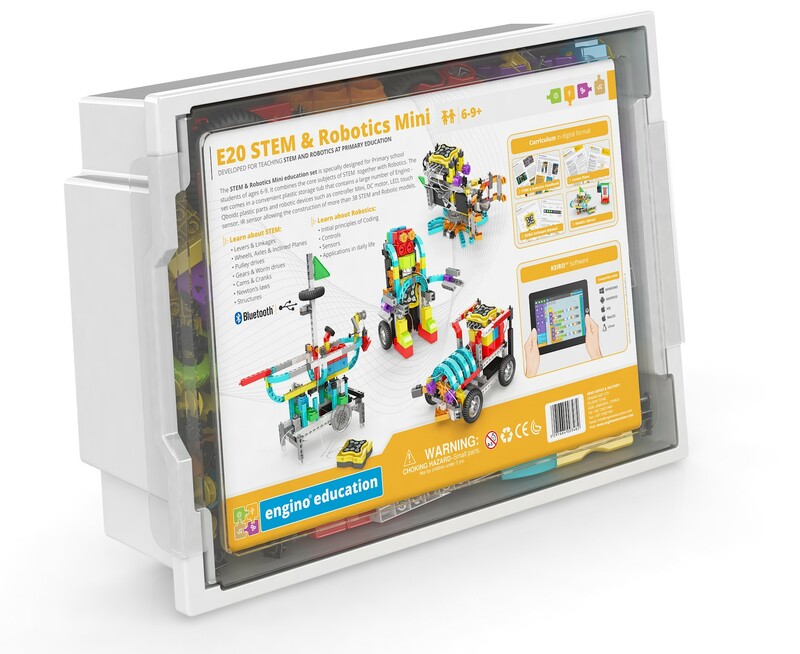 The set comes in a convenient plastic storage tub that contains a large number of Engino and Qboidz plastic parts, allowing the construction of 38 STEM models. 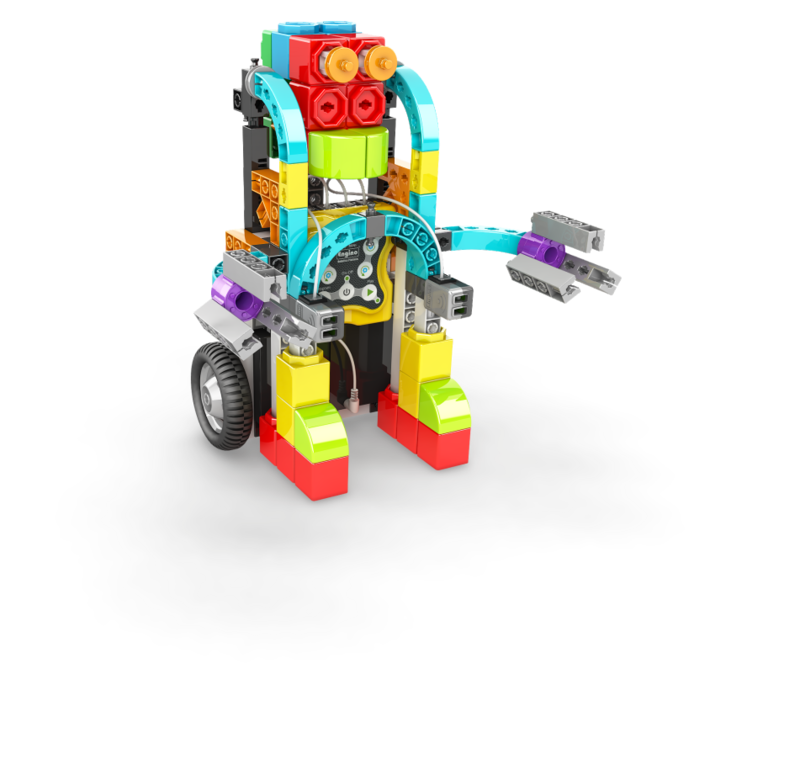 It also includes robotic parts such as the Mini controller, RJ cables, two InfraRed sensors, one Touch sensor, one LED, two motors and a USB cable! 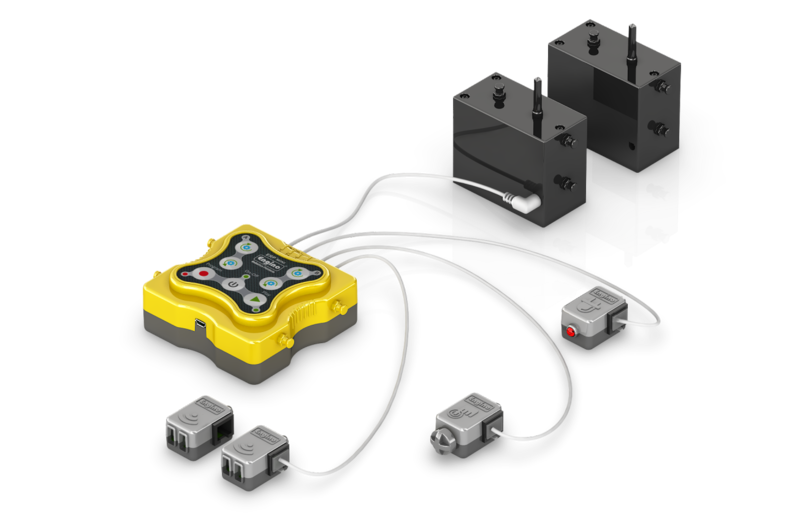 The KEIROTM software provides a Scratch – like user friendly environment for coding. 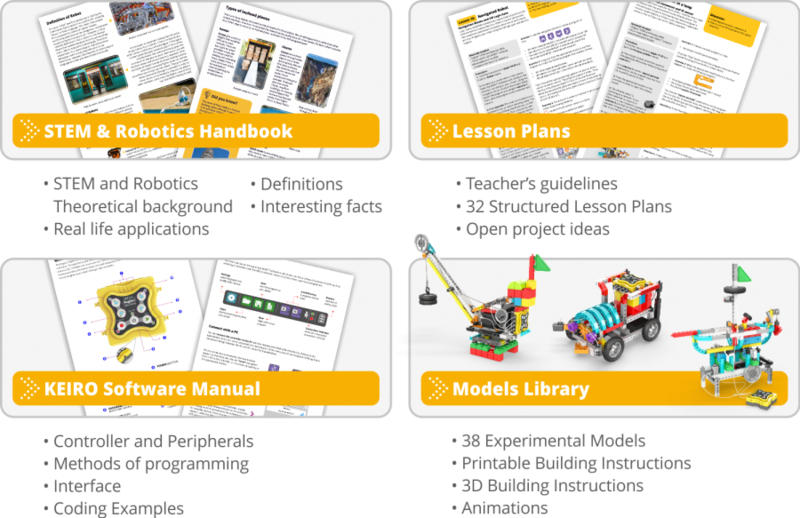 The activities begin with the basic principles of STEM related subjects together with robotics using easy to build models. 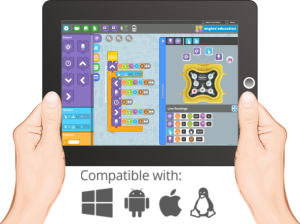 Then, they move on to more complex concepts of programming with the introduction of sensors, conditional statements and logic gates.